Plastic Surgery for Your Nostrils? Due to its protruding appearance, the nose is the most commonly injured part of the face. In fact, nasal fractures account for approximately half of all facial fractures in several studies, according to eMedicine. Whether you were simply rough-housing with your kids or severely injured during a car accident, the nose can suffer significant damage that threatens your breathing ability as well as your overall facial appearance. Rhinoplasty is one of the most sought-after procedures in cosmetic plastic surgery. However, not everyone is willing to sacrifice the expense and recovery time of a surgical procedure to get the results they want. Therefore, more and more patients are turning to the “lunchtime nose job” for nasal improvements without going under the knife. 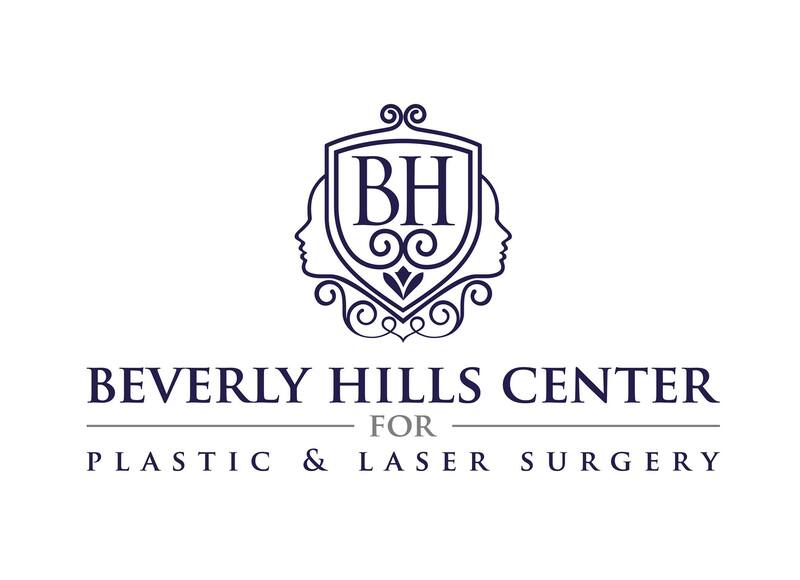 Non-surgical rhinoplasty relies on the latest filler injectable products as well as the delicate and skilled hand of a trained plastic surgeon. For most patients, this no-downtime, in-office procedure provides superior, natural-looking results. Here’s some quick facts on a lunchtime nose job – is it right for you? It’s true that using cosmetic fillers to change your appearance is only a temporary fix. However, many of the latest filler products can last 18 to 24 months! This is often enough for patients to consider the investment worthwhile. 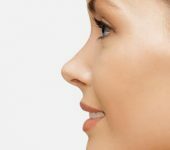 In addition, patients can often be hesitant about undergoing a more permanent change, especially when it comes to their nose. 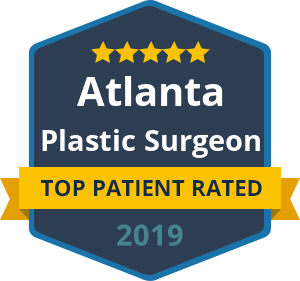 A non-surgical nose job can give them an accurate depiction of what a “real” nose job would look like, helping them feel more confident in the surgical procedure down the road. Lastly, fillers such as Voluma are completely reversible if the patient is dissatisfied with the results. It can address a wide variety of aesthetic concerns within the nose. Fillers don’t just correct nasal bumps. In the hands of a skilled plastic surgeon, a non-surgical nose job can also be used to improve a droopy tip (filler will help lift it up), asymmetrical nostrils, as well as slightly crooked noses (filler can smooth sharp angles). 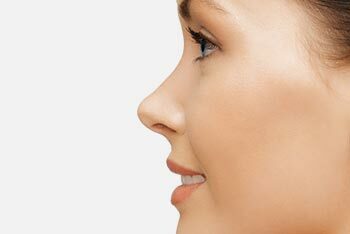 It is important to note, however, that if you have a nose that is considerably too large or if you are suffering from a broken/fractured nose, then a traditional (surgical) rhinoplasty is needed. The recovery is a breeze. For the average patient, a non-surgical nose job is nearly painless. We use a topical cream to numb the affected area and keep discomfort at a minimum. The entire procedure can be performed within minutes. Best of all, you won’t have to go home in pain or with the need to rest or wrap bandages on your nose. This is exactly why it is called “the lunchtime nose job.” Many patients immediately return to work or other normal activities. Slight redness or bruising can be expected for a few days following the procedure. 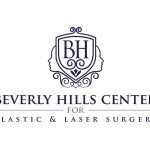 When it comes to non-surgical rhinoplasty, trust Beverly Hills finest. Schedule your consult with Dr. Ben Talei, who has helped countless patients attain a beautiful and balanced nasal appearance without surgery.